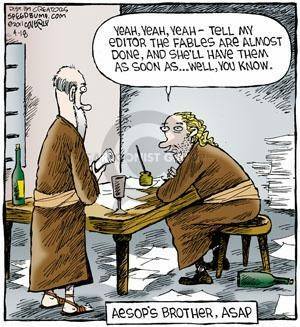 Some deadline humor for your Monday morning. Come on, admit it – you laughed at least a little. Next → Next post: On My Stop-And-Go Writing Process – Blog Tour-O-Rama!